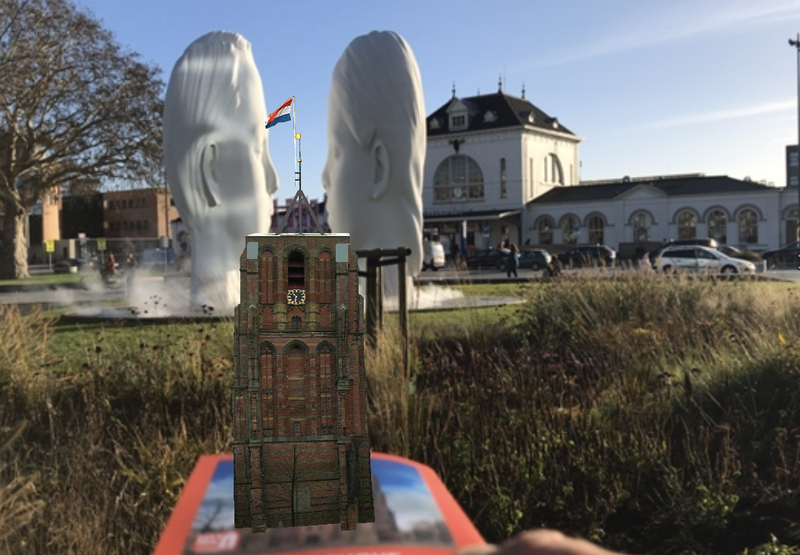 Is a digital city guide that helps you discover the hidden treasures of Leeuwarden. You can pick up the CityTour guide at the following locations. Note: don’t miss this opportunity! 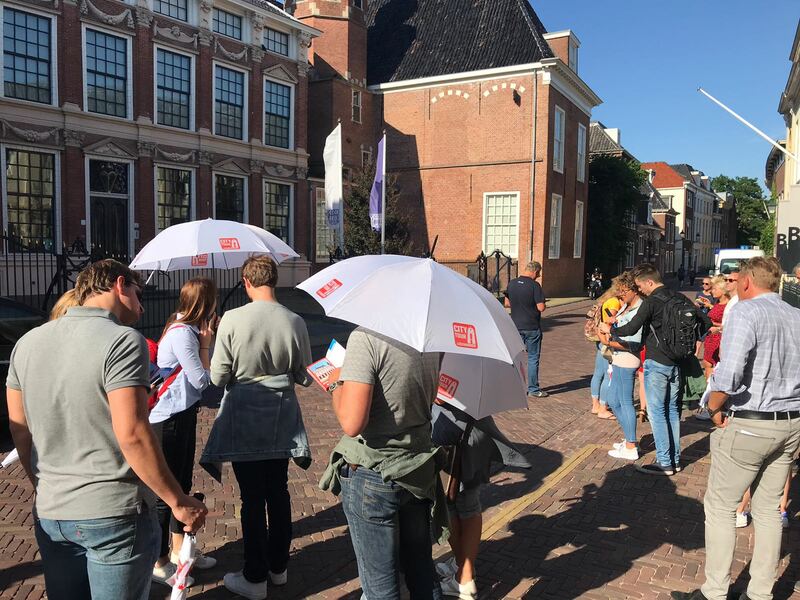 Here you will find all information about the events and highlights in leeuwarden. Would you like to receive more information or do you have any questions? Contact us!